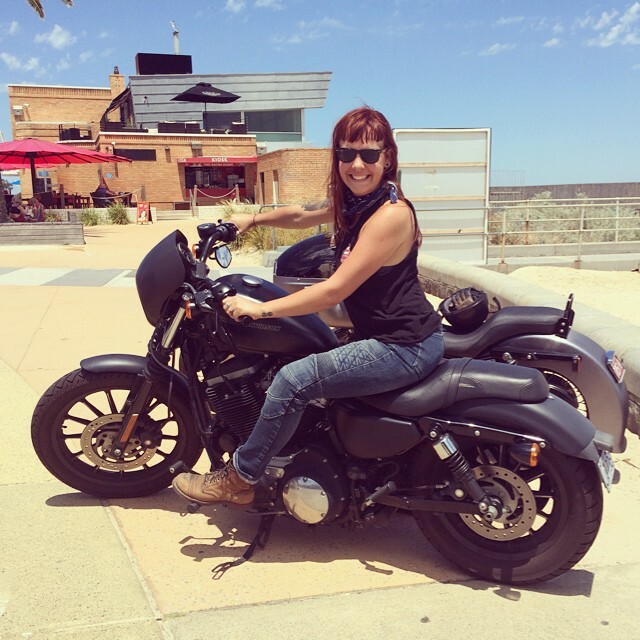 Having developed a thirst for speed at a young age, Kristy became an auto speedway racer and developed a passion for motorcycles. 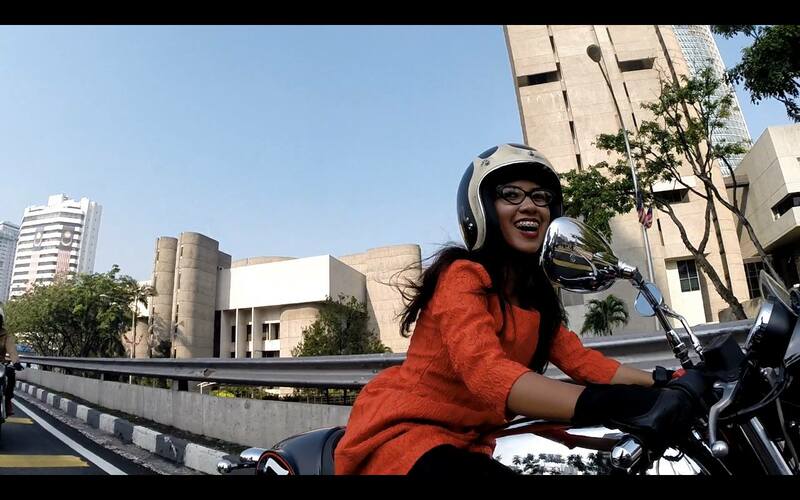 After dirt riding, she fell in love with a KTM 390 Duke and started riding on the street. 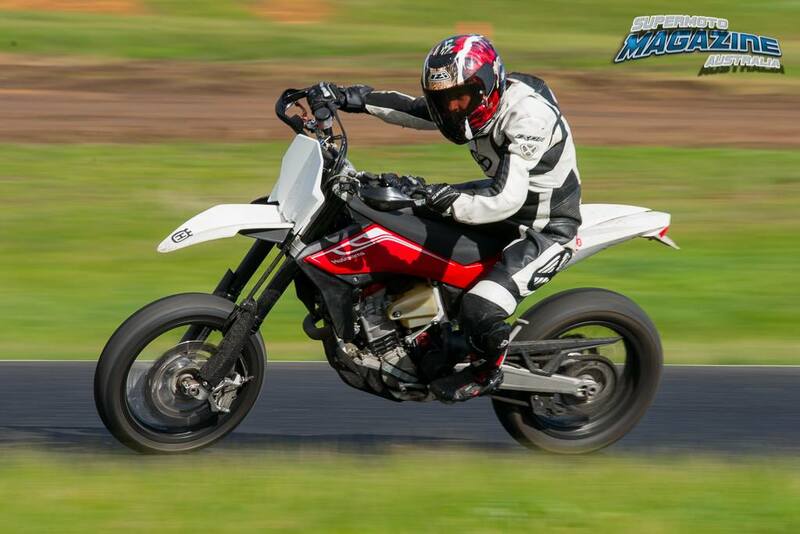 Aileen of the Moto Quest is back in Australia to rest and recoup! 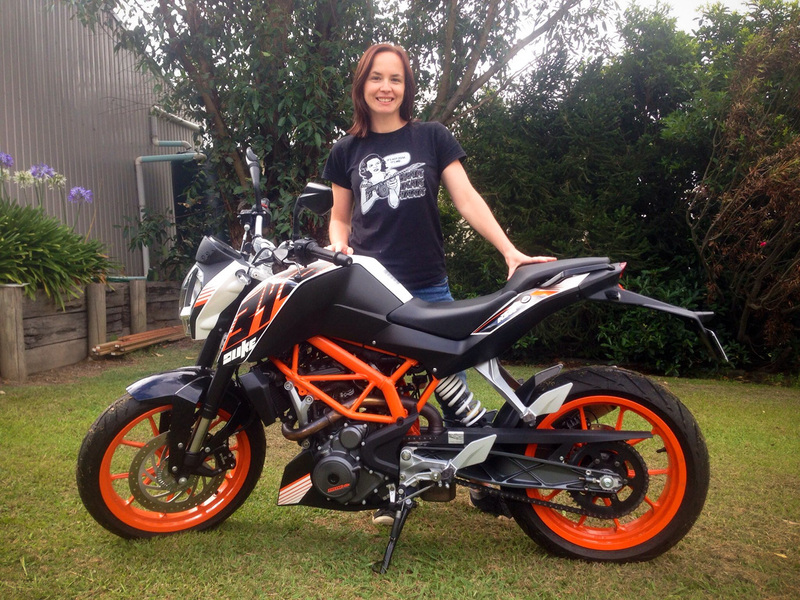 Polish motolady Kinga shares more about her solo motorcycle adventure around Australia, plus two awesome videos. 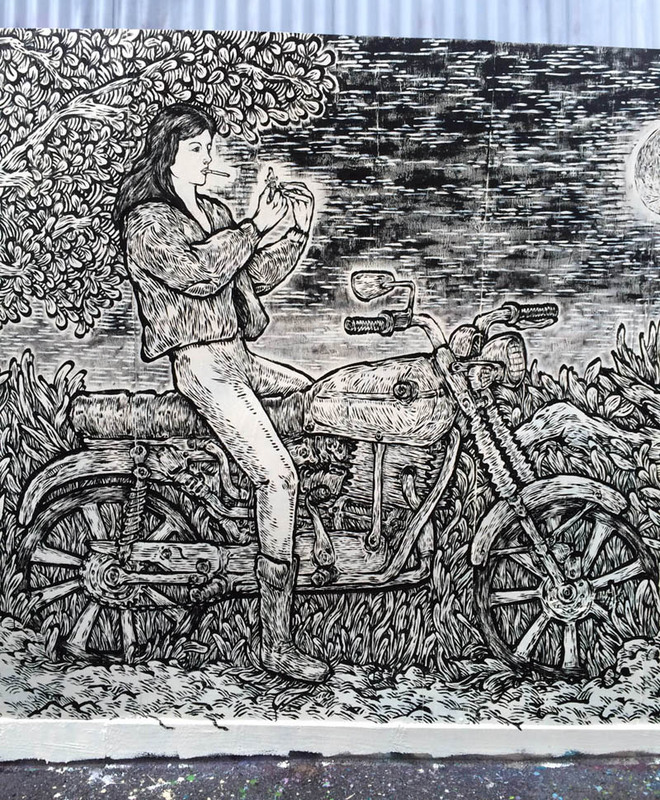 Maria Costello joined women from New Zealand to celebrate women in motorcycling at the Barry Sheene Motorcycle Classic, racing a Norton Manx and a Honda VFR400. 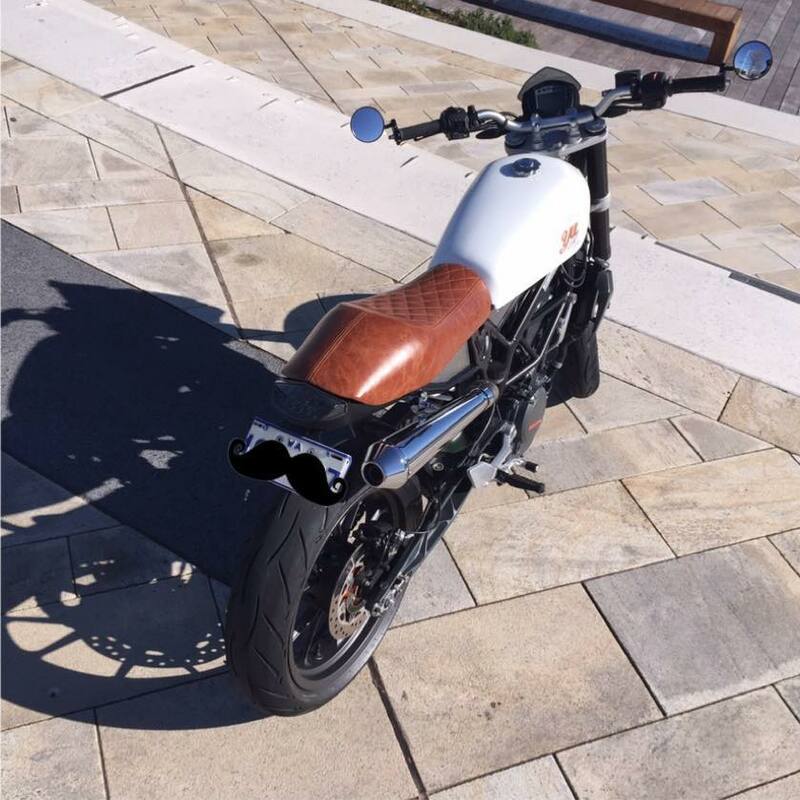 From Postie bikes on Australian farm lands to Sport Bikes in the big city… Simone loves all types of riding. More recently she’s been getting into supermoto racing and tracking her ZX10r. 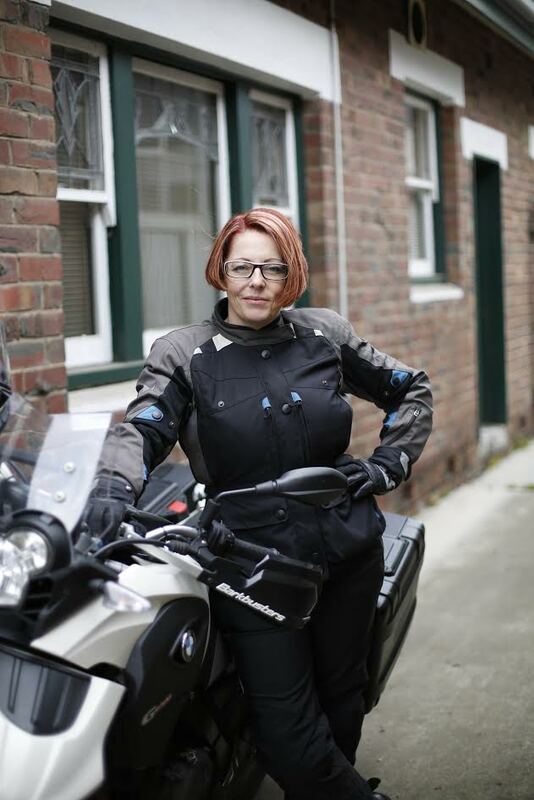 Danielle Wilde is in the middle of a beautiful trip around Australia on her BMW G650 GS.